Last year we had the pleasure of shining the spotlight on some of the wonderful post-graduates studying around Aotearoa. Graduate Stories continues this year with our first instalment of 2019, Jacinta Forde. Jacinta completed her Masters in Anthropology in 2015 and is currently in the third year of her PhD at Te Whare Wānanga o Waikato (University of Waikato) under the supervision of Dr Fiona McCormack, Dr Phil Ross and Dr Des Kahotea. I come from Ōtautahi (Christchurch) and am number five in the line-up of my six siblings. My mum is from Tonga and my dad is from the deep south aka Waihopai (Invercargill). After high school I attempted a year at Te Whare Wānanga o Waitaha (Canterbury University) but it became clear quite quickly I had no idea what I was doing. So, naturally, I decided to go to South Korea and try my hand at nannying. Turns out I wasn’t too bad at this and for the next six years I nannied in Korea, Indonesia and Italy. Once I came back to Aotearoa, I gained my TESOL qualification and taught English in Ōtautahi and later Kirikiriroa (Hamilton). Shortly after the earthquakes in Ōtautahi, I came up to Kirikiriroa and found myself being drawn back to university and finishing what I had started all those years ago. Things then kind of snowballed and in the last year of my undergrad I was agreeing to embark on a Masters journey in 2013. I did my Masters on the contradictory effects that globalisation and ideas of development have on the people of Tonga, particularly in respect to their understandings of health. I’m now in the third year of my PhD looking at the significance and management of Toheroa (paphies ventricosa) to Māori. To be honest, I had no idea what anthropology was. I knew I had a passion for cultures and in the process of choosing papers realised they all pointed toward anthropology. My first anthropology paper was on ethnographic films. I absolutely loved it! Although, I have always wanted to take it again. I feel like I have a way better grasp of looking at the content through an anthropological lens and can do better than a B+! But, it was in a 100 level paper on New Zealand and the Pacific where I realised that anthropology is exactly what I wanted to do. It was this paper that made me look at myself and my views and change my outlook on a lot of things. I was hooked! Currently I’m working on my PhD thesis, Ngā Taonga Toheroa: The significance and management of toheroa in the Māori world. Toheroa, an endemic shellfish of cultural importance to Māori particularly in Te Tai Tokerau, faced years of intense commercial harvesting since the first cannery opened in the 1890s producing the highly sought after toheroa soup. It was one of New Zealand’s first manufactured exports and the high demand for toheroa from both commercial and non-commercial (recreational and customary) fishing sectors almost drove the taonga (treasure) species to extinction. Despite closures of the fisheries from 1969, the recovery of toheroa remains elusive. This topic is interdisciplinary and relates to a larger environmental based research project on the influence of auhumoana tawhito (ancient aquaculture) on today’s toheroa led by my second supervisor, Dr Phil Ross. The ethnographic nature of my PhD research is a key part of this larger project and investigates the customary knowledge and practices around resource management of kaimoana. I hope to provide an insight into the important historical and contemporary role toheroa have in Māori culture. I think it would be safe to say that I’m quite a fan of the graduate student life. The opportunities that are open to an anthropology graduate student are great and you find yourself doing things you would not be able to do otherwise. Definitely, for me, the best part has been doing fieldwork, meeting and working with such amazing people. Of course, there are the less rosy aspects of graduate life. Finding a work-life balance can be difficult, motivating yourself is not always easy and at times you can feel quite isolated. It helps to have a great support crew and for me that includes the fantastic anthropology programme at Waikato, my family, friends and fellow graduate students. My biggest influences are my family, in particular my mum and dad. Their values, experience and resilience are what motivate me, keeps me on track and reminds me to listen, be open and always respectful. Also, the awesome graduate students I’ve met on my journey so far and the strong indigenous voices that are coming to the forefront and shaking things up. 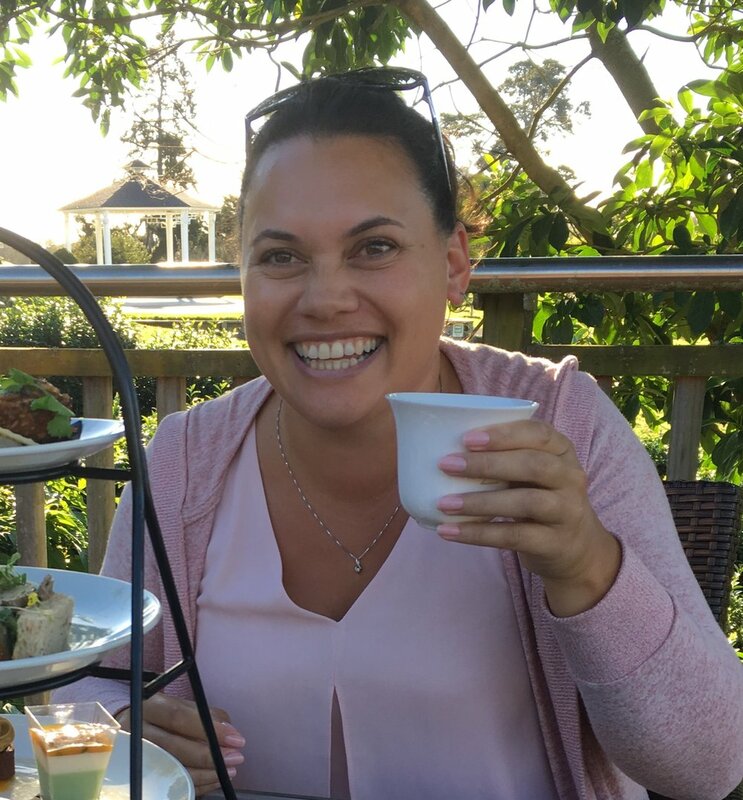 Jacinta is the recipient of the University of Waikato Doctoral Scholarship and an External Study Award (under Dr Phil Ross’ Marsden Fund Fast-Start Grant). She has also been the recipient of the University of Waikato Rangahau Maori Award, Dr Cyril Timo Schäfer Memorial Graduate Student Conference Presentation Award at the Shifting States Conference in Adelaide, Bruce Grandison Biggs Postgraduate Research Grant, Skinner Fund, and the Best Novel Contribution to Science (NZ Journal of Marine Freshwater Research) at the New Zealand Marine Sciences Society Conference in Napier.